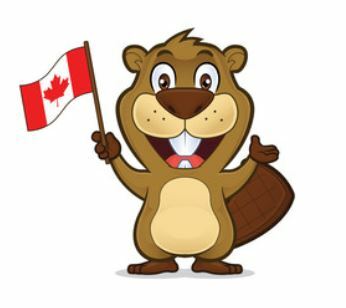 Canadian Blog House is GLAD to be Canadian and happy to partner with GLAD to bring you their uniquely Canadian story! All opinions are our own. I’m GLAD to be Canadian. 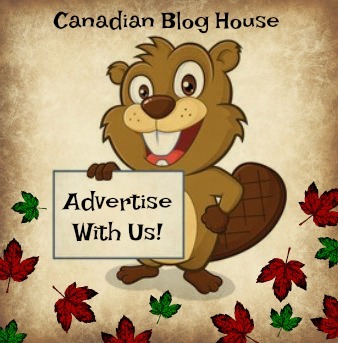 I’m sure that comes as no surprise to regular readers of Canadian Blog House. What may come as a surprise is one of the reasons why I’m GLAD to be Canadian. Here in Canada, we have a lot of things to be proud of. The list is practically endless, right? In doing a little research for this article, I was shocked to find out that all of these items were invented by Canadians. The garbage bag was also invented in Canada! “The garbage bag has Canadian roots, something that surprises many people. I’m not really sure why but, I always thought that all GLAD bags were made in the United States. 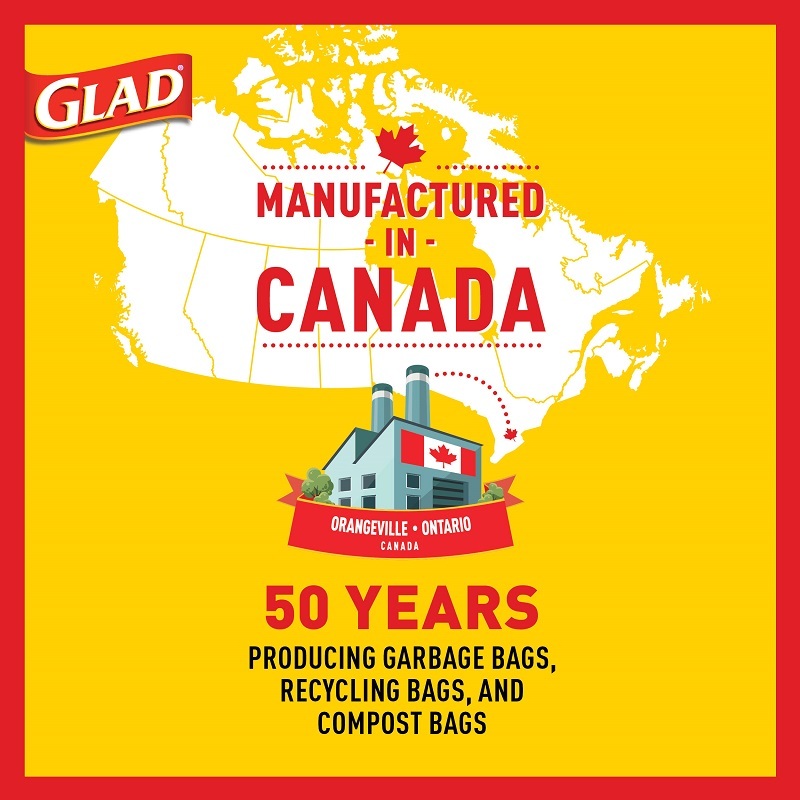 Employing 120 Canadians, this GLAD plant celebrated its 50th anniversary last August, the same year I celebrated my 50th birthday, making the GLAD garbage bag – and me – a pair of great old bags! Ha! You know I just had to make that joke, right?! I’m always up for poking fun at myself! 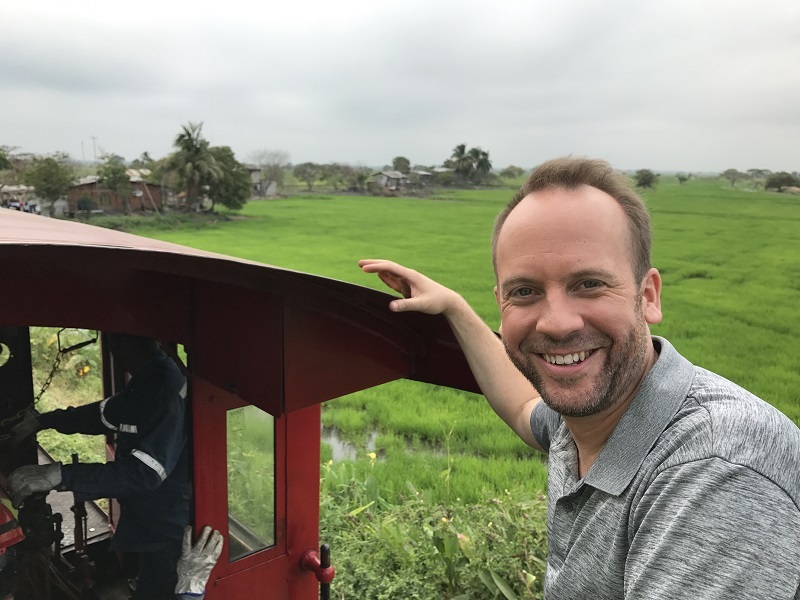 across the country that set the bar for many others,” says Peter Reynolds, the manager of the Orangeville Manufacturing Plant. But wait…there’s another Canadian connection to this story. In 1971, a plastic material that decomposes when left in direct sunlight was developed by Canadian chemist, James Guillet. 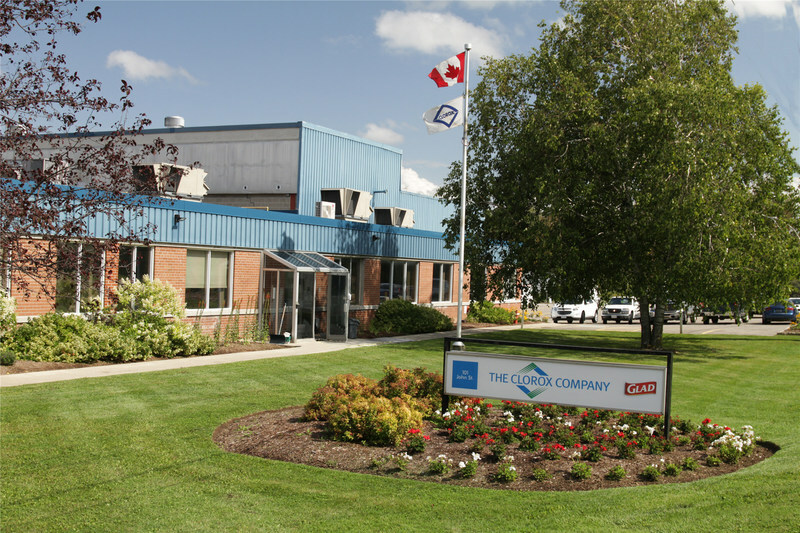 Recently, the GLAD plant in Orangeville doubled its capacity for manufacturing compostable bags. 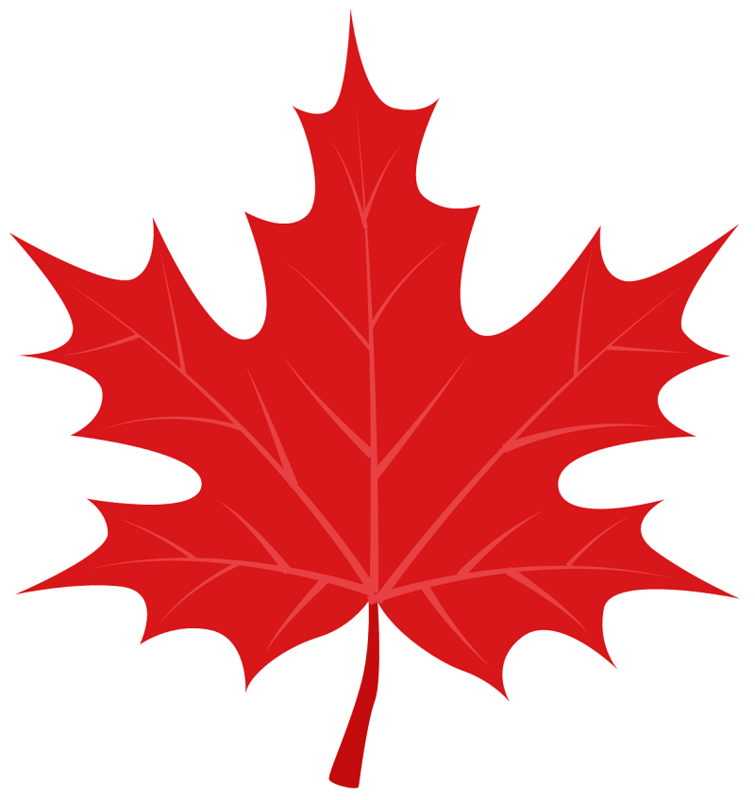 Just like the GLAD plant in Orangeville, I’ve been proudly Canadian for over 50 years! So next time you reach for those GLAD garbage, recycling, and composting bags on your grocery store shelf, you can take pride in knowing you’re buying Canadian, and supporting the local jobs of the fine folks in the great town of Orangeville! Did you know the garbage bag was invented in Canada? 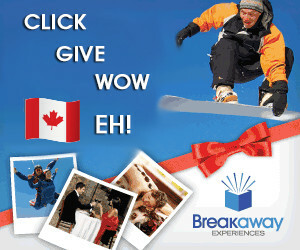 Do you know of any other products that were invented in Canada? Share them with us!